Ch.106 - Blocking Before He Hits...!? 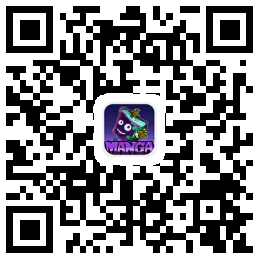 Ch.100 - Only the Champions Can Use It!? Ch.099 - Training Camp, Here We Come! Ch.097 - Popular Guys Have It So Harsh!? Ch.095 - Can I Join the Club ? Ch.093 - What the Hell Is Boxing ? Ch.088 - The Inter-School Match Begins! Ch.083 - We Got the Club Room! Ch.079 - I beg You, Teacher! Ch.076 - Let's Gather the Members! Ch.034 - You Cannot Do That!! Ch.033 - Are You Ok with That? Ch.026 - THE OPPONENTS IN THE COMPETITION ARE DECIDED! Ch.016 - Enrolment in Gym!? Ch.011 - A New Comrade!? Ch.010 - A Tag Game!? Ch.004 - The First Time!